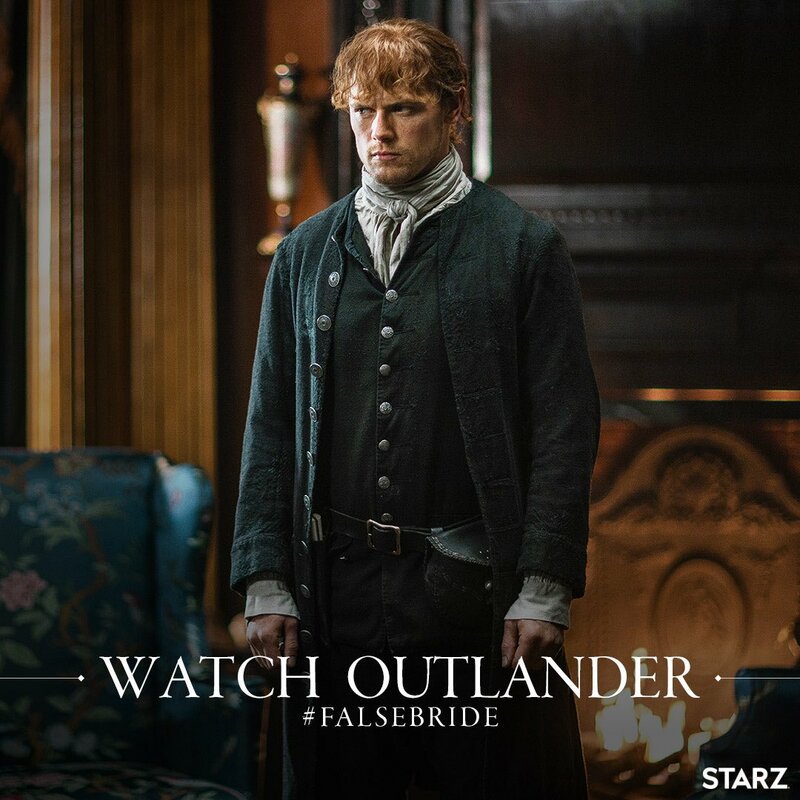 Here are 300+ HQ screencaps from “Inside the World” of Outlander episode 4×03 “The False Bride”, that we made for you guys. 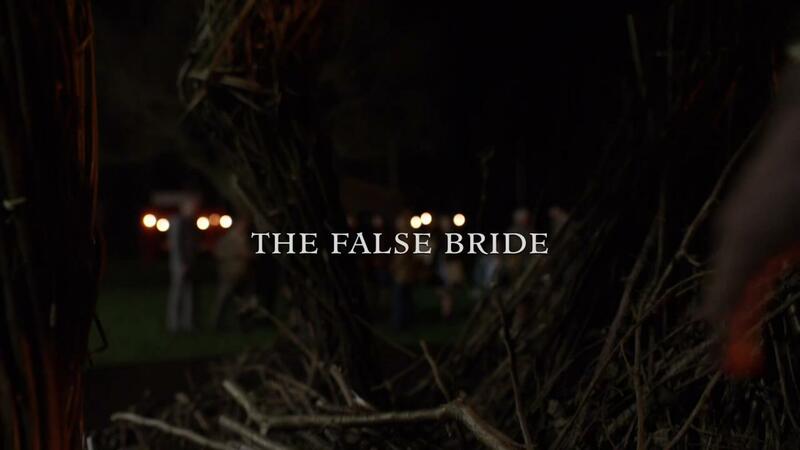 Here’s a video of Richard Ranking for episode 4×03 of Outlander “The False Bride”. 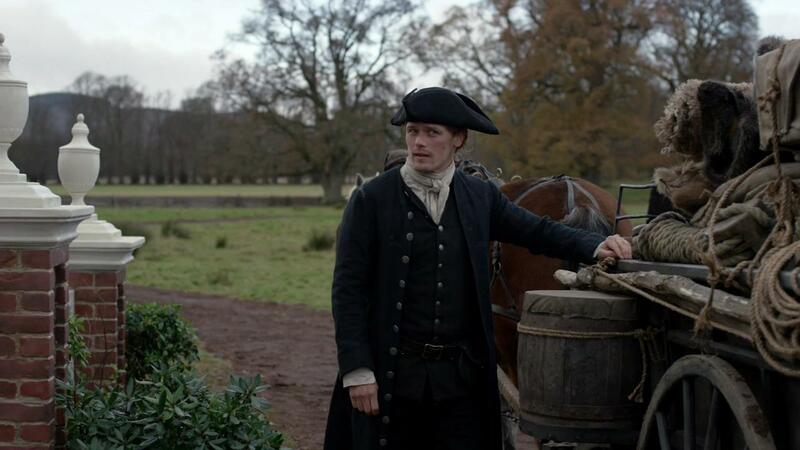 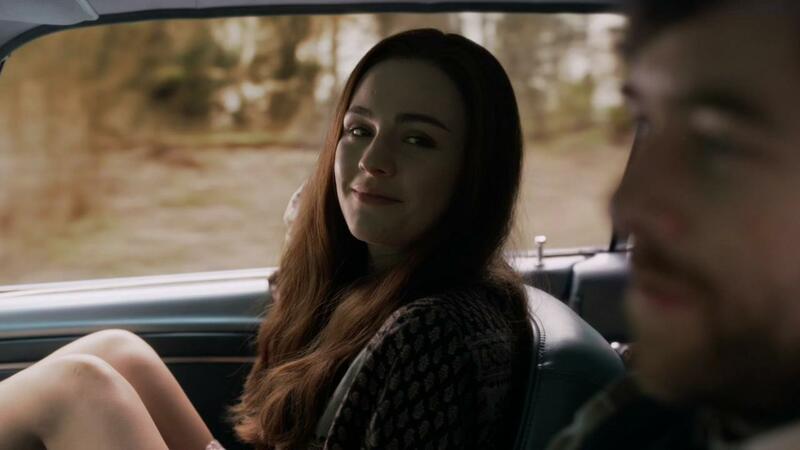 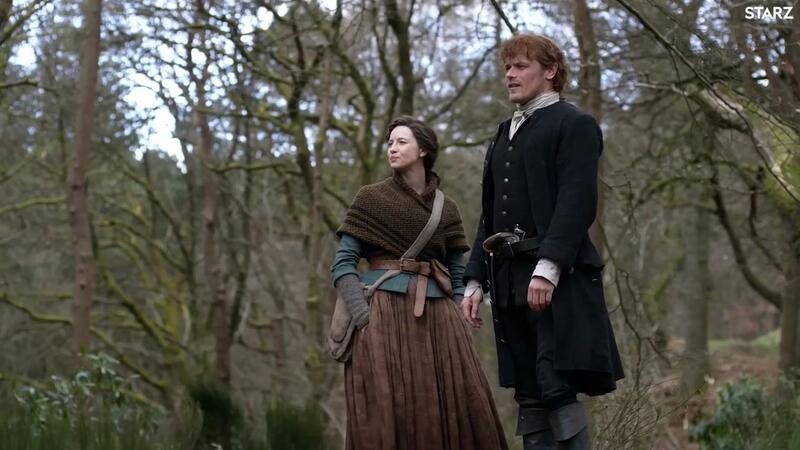 Here are 150+ HQ screencaps from the trailer of episode 4×03 of Outlander “The False Bride” that we made for you guys.